Fun day for the family and dogs. Awesome prizes up for grabs – don’t miss out! No dogs are to be taken off lead at any time, before, during or after the event. No aggressive dogs as this makes the walk very unpleasant for other people and their dogs. If your dog is on heat she will not be allowed on the premises. No children under the age of 16 is allowed to handle a dog alone. 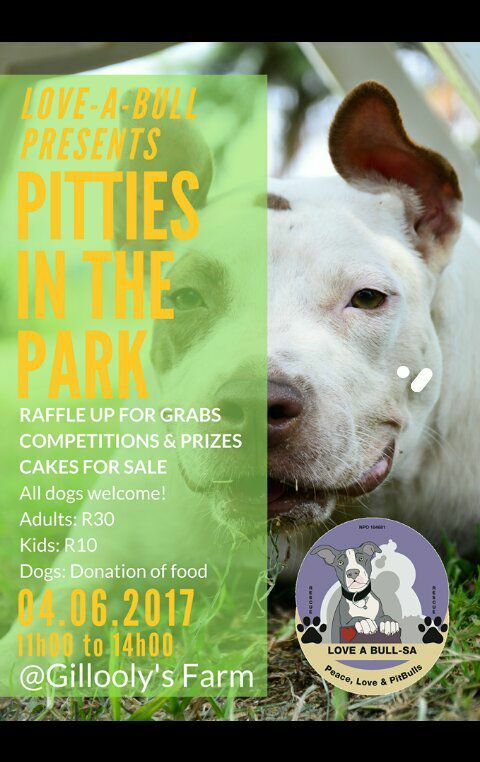 Owners must please clean up after their own dogs and throw poop away – poop schoops and plastic bags will be available at the venue. 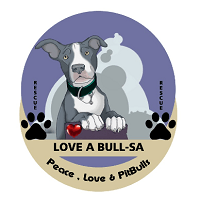 Please make sure your dog wears his/her bandana or a colored ribbon of choice. Remember big and small dogs will join. The day is for to enjoy, please be patience and be tolerant towards each others. You can join our Facebook event and be kept up to date on all the details for this event! Next → Next post: Have You Entered Our Raffle?